Across the globe, except Albania, Andorra, Antigua & Barbuda, Argentina, Armenia, Austria, Azerbaijan, Bahamas, Barbados, Belarus, Belgium, Belize, Bermuda, Bolivia, Bosnia & Herzegovina, Brazil, Bulgaria, Chile, Colombia, Costa Rica, Montenegro, Croatia, Cuba, Cyprus, Czech Republic, Denmark, Dominica, Dominican Republic, Ecuador, El Salvador, Estonia, Falkland Islands, Finland, France, French Guiana, Georgia, Germany, Greece, Greenland, Grenada, Guatemala, Guyana, Haiti, Vatican City, Honduras, Hungary, Iceland, Ireland, Italy, Jamaica, Latvia, Liechtenstein, Lithuania, Luxembourg, Macedonia, Malta, Moldova, Monaco, Netherlands, Nicaragua, Norway, Panama, Paraguay, Peru, Poland, Portugal, Puerto Rico, Romania, St. Kitts & Nevis, St. Lucia, St. Vincent & Grenadines, San Marino, Serbia, Slovakia, Slovenia, South Georgia & South Sandwich Islands, Spain, Suriname, Sweden, Switzerland, Trinidad & Tobago, Turkey, Ukraine, United Kingdom, Uruguay, Venezuela, Åland Islands, A1 and European Union. 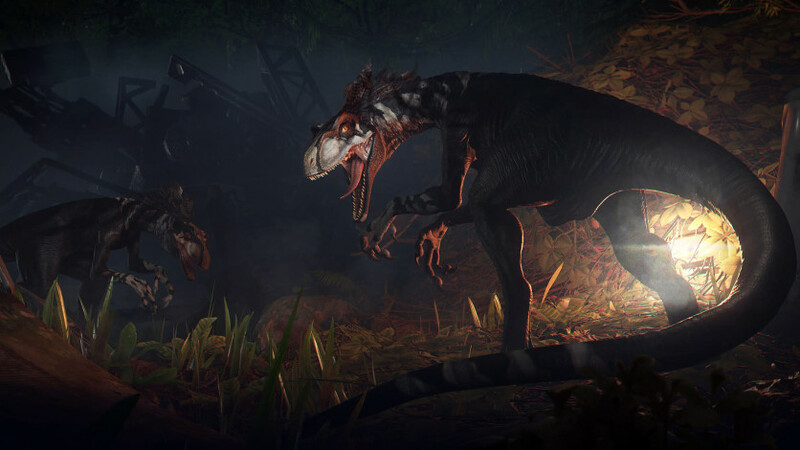 A RICH WORLD: Exploring from a first-person perspective, gamers will encounter an array of dinosaurs and creatures that react to their presence within the ecosystem of Tyson III. An emphasis on interaction with their surroundings encourages players to examine each area of the game in detail – creating a dense atmosphere and adding to the sense that Tyson III is a goldmine of undiscovered secrets. 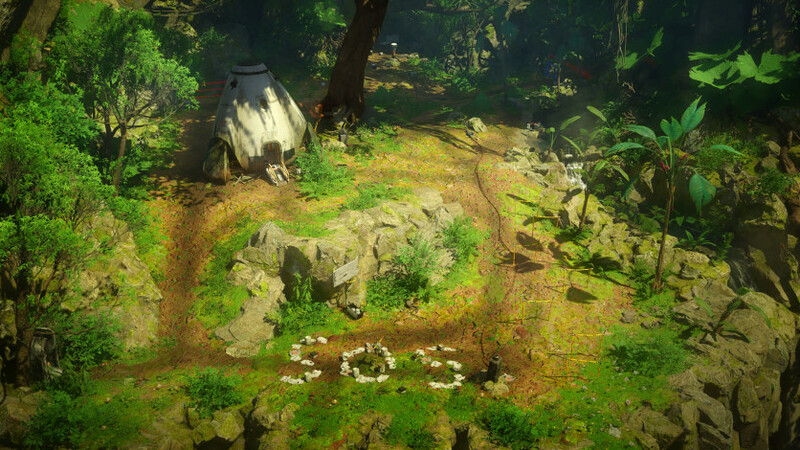 The game places narrative at the center, with an engaging storyline unfolding as players explore. AN EXPLORER’S PARADISE: There’s something to discover around every corner. Wander off the beaten path to collect achievements, find rare items, and interact with the environment. With free movement, you can go wherever you want, choose how to progress, revisit places, and make the most of a non-linear story. There are no cutscenes in Robinson: The Journey, with every aspect of the story unfolding from the player’s perspective to retain a deep sense of immersion. 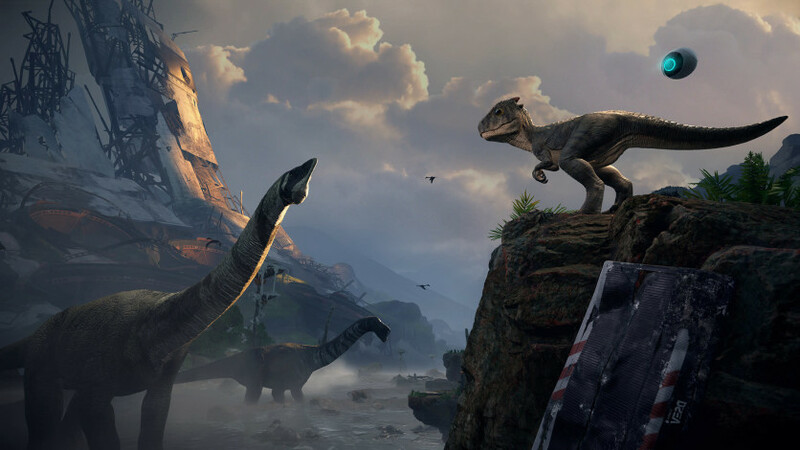 A BEAUTIFUL JOURNEY: Robinson: The Journey features a vibrant game world designed to make players feel truly present in unfamiliar territory, all powered by CRYENGINE to deliver stunning graphics, realistic sound, intense immersion, and a sense of scale that push the boundaries of VR gameplay. GRAPHIC FIDELITY AND VR: Because VR is still an emerging medium, VR development has brought with it a new set of creative and technical challenges. 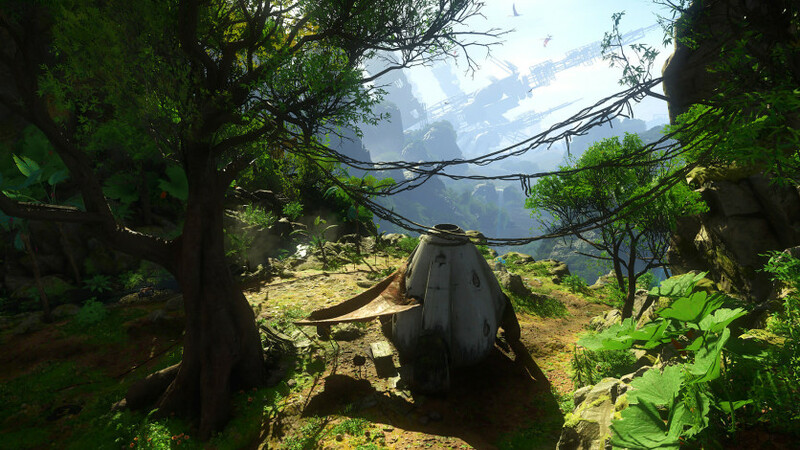 Robinson: The Journey has been created from the ground up to offer an immersive VR experience. Using the power of CRYENGINE, our team added new features and optimized pre-existing tools to meet those challenges and make Robinson one of the most stunning experiences currently available in VR. © 2016 Crytek GmbH. Todos los derechos reservados. Crytek, CRYENGINE, Robinson: The Journey y sus respectivos logotipos y marcas comerciales o marcas registradas del grupo Crytek en la UE, EE. UU. y otros territorios. Todas las demás marcas comerciales son propiedad de sus respectivos dueños.